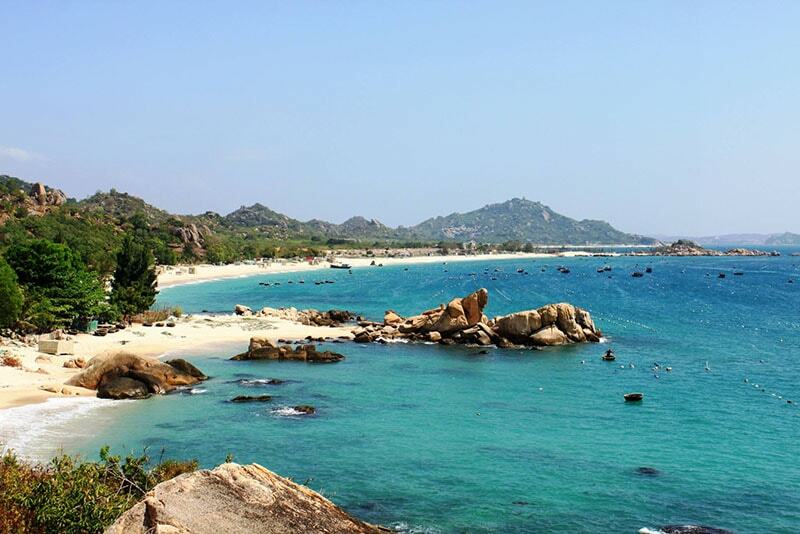 From Ba Ngoi port in Cam Ranh, you can take a wooden boat or canoe to go to Binh Ba island. Wooden boat takes about 45-60 minutes and ticket is 30,000 VND per person while the canoe is 100,000 VND and takes only about 20 minutes to the island. 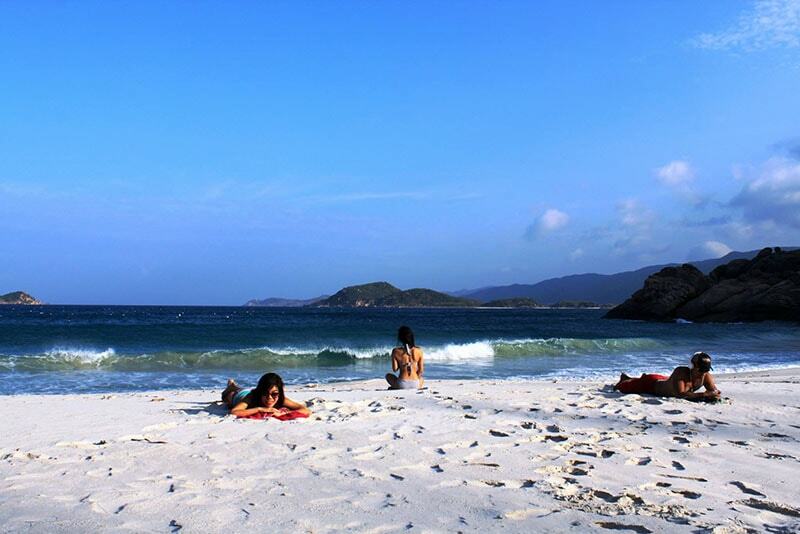 Binh Ba is a pristine island, there are not many facilities and services for travelers. 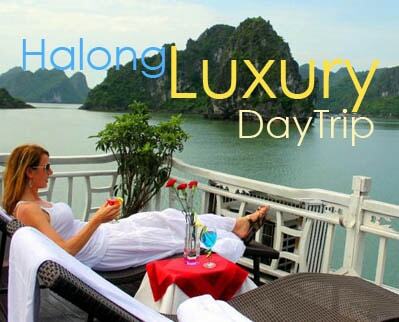 You can choose to stay in homestay with the price of 50,000VND/person/night, the hostel – from 300,000 to 400,000VND/room with full facilities air conditioning, hot water, television. Binh Ba island owns the pristine beauty, this is a peaceful place for you to take a rest and release from all stress after those hard-working days. Nature of the island brought us a sense of calmness which helps us keep away from bustling atmosphere of the bustling city of Nha Trang. Traveling to Binh Ba island, you will not only be immersed in the blue clear water at Bai Nom Beach, Nha Cu beach or explore the colorful coral reefs and countless beautiful beaches but also admire the beautiful scenery which you can only find it on Binh Ba island. Although you can visit Binh Ba island at any time you want, the best time to visit from March to September on dry season with sunny days and hot weather which can hinder you from exploring totally its beauty. 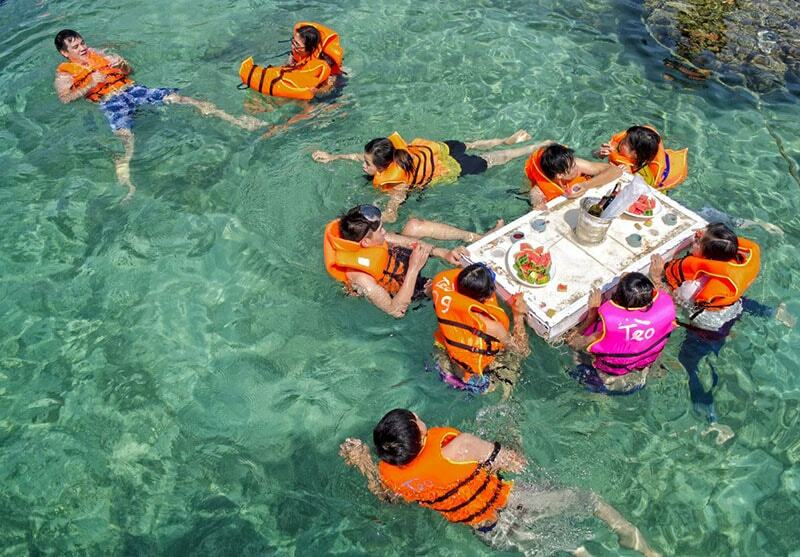 Binh Ba island is not only a place to enjoy natural scenery but also a paradise of fresh seafood with the cheapest price compared to other tourism places in Vietnam, the island is also known as Lobster Island. 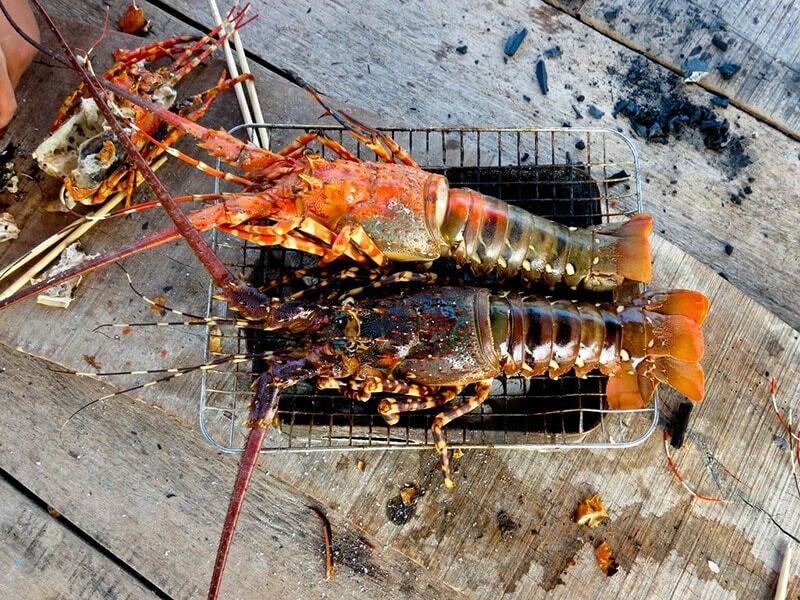 You can enjoy various delicious and tasty dishes from lobsters which was very sweet and fresh. The particularity of such food lies behind the freshness, because the lobster will be processed directly right after being caught. And you will be so impressed with the friendliness and hospitality of the local people in Binh Ba island. If you need support, they are very honest and generous to assist and serve you.